Cummins’ 1675kVA speaks clearly of the manufacturer’s near century of manufacturing expertise - with each unit tested at one of the firm’s top-rated manufacturing plants to ensure the highest standard of product. 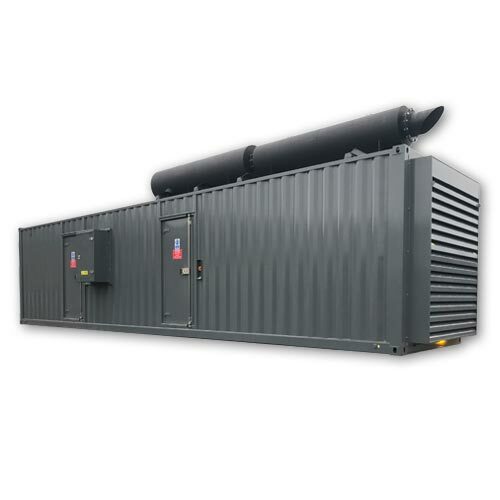 Perfect for deployment across the full spectrum of possible prime power, continuous duty and stationary standby applications, the 1675kVA is a rugged, 4-cycle industrial diesel providing reliable, low emission power and rapid response to load changes. Controlling the unit is the PowerCommand® microprocessor electronic interface, improving start capabilities and providing total system integration (including remote start/stop and precise frequency and voltage regulation, as well as alarm and status message display). In addition, AmpSentry protection provides auto-shutdown and output metering. If you select this generator, you can rest assured you will have access to reliable and convenient power. Looking for another brand of diesel generator? 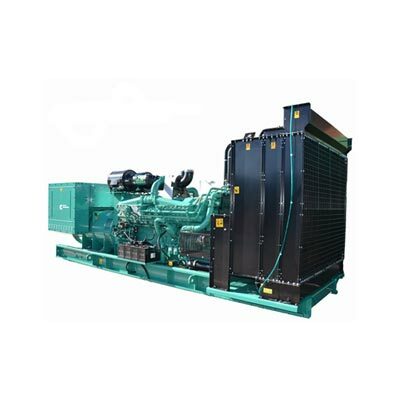 Need some help deciding which machine would be the best solution for your power generation requirements? Contact us using live chat function or our online form, or get in touch by phone or email to find out more. Battery Charger & Water Heater.